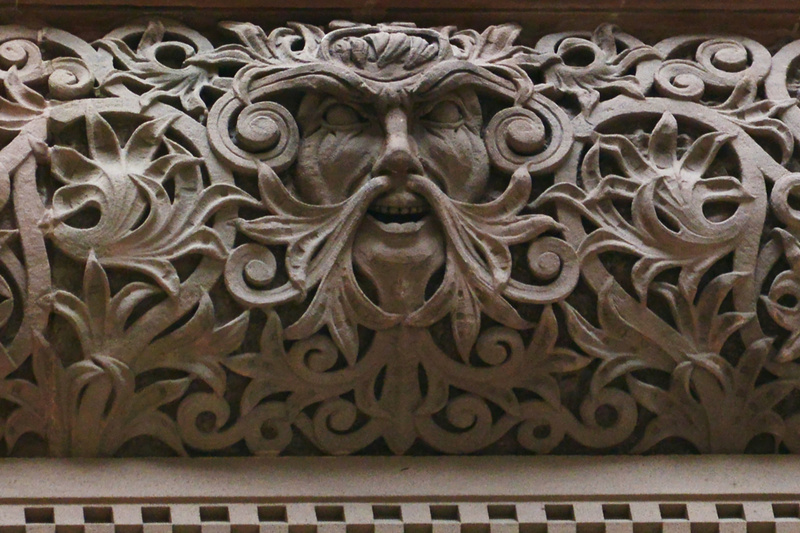 This exhibition uses augmented reality to breathe life into the Gargoyles and Grotesques that keep an eye on Toronto. 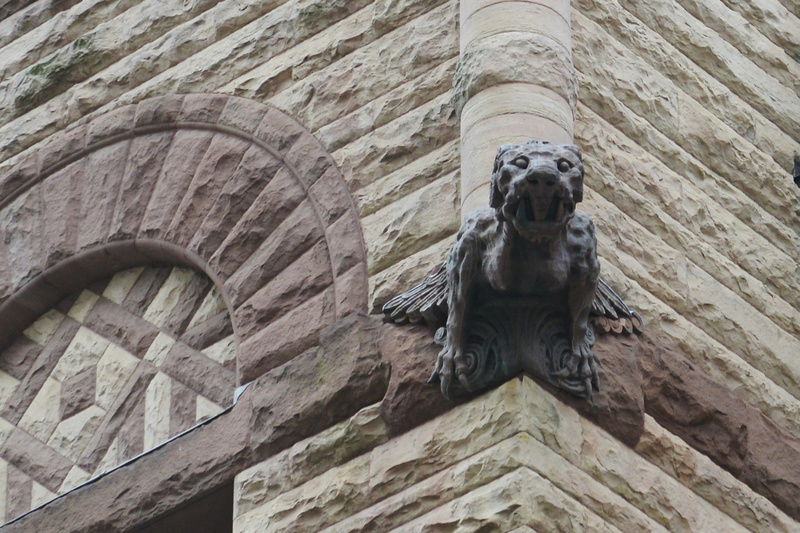 Gargoyles are in fact water spouts that provide a method of drainage; otherwise the sculpture is considered a grotesque. 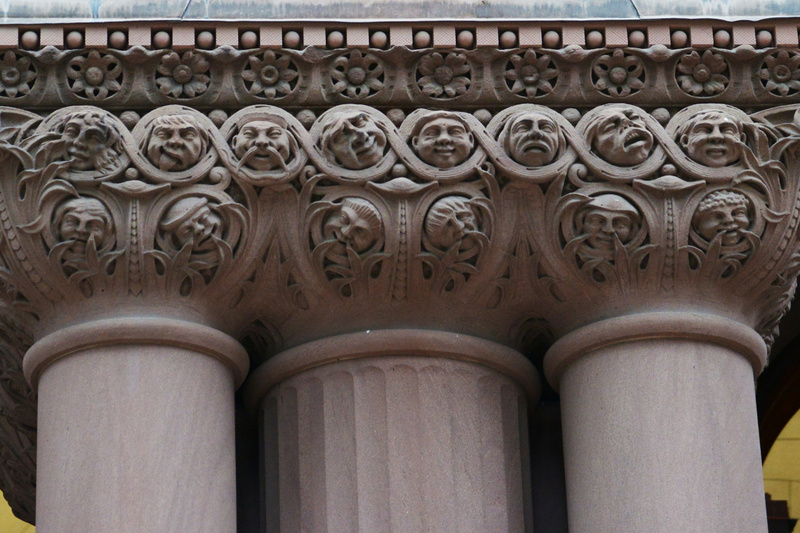 Often sculpted as frightening, gargoyles, in addition to protecting buildings from erosion, also serve as guardians to ward off evil and encourage the viewer to seek sanctuary within.